Short Sale Property. Let This Be The Year You Buy That Farm! This Well Designed Farm Is One You Cannot Miss. 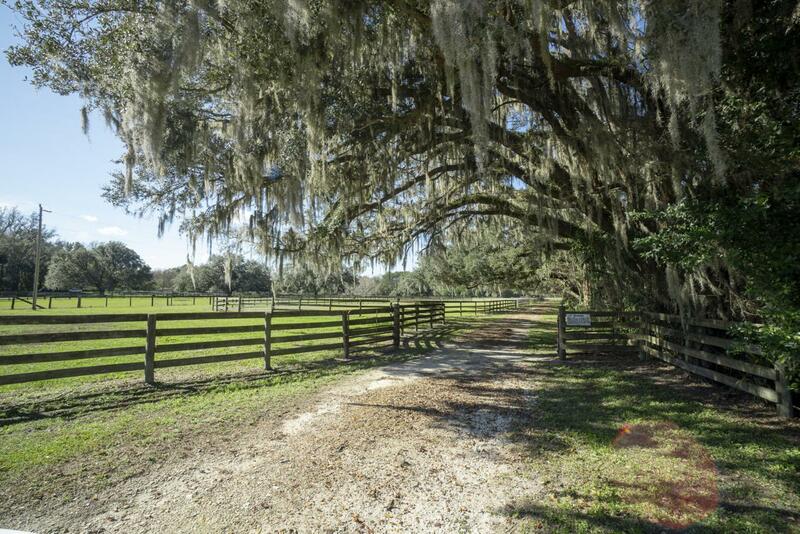 The Well Maintained 22 Acres, With the Beautiful Pastures Is Perfect For All Types of Farms. The Board Fencing, Multiple Paddocks, Round Pen and Well Built Barn Are Just The Beginning. The Barn Contains 8 Stalls plus 2 Foaling Stalls, 2 Wash Racks and Extra Large Tack and Feed Room. The 36x80 Metal Garage is Ready for All Your Projects, Vehicles, and Equipment. 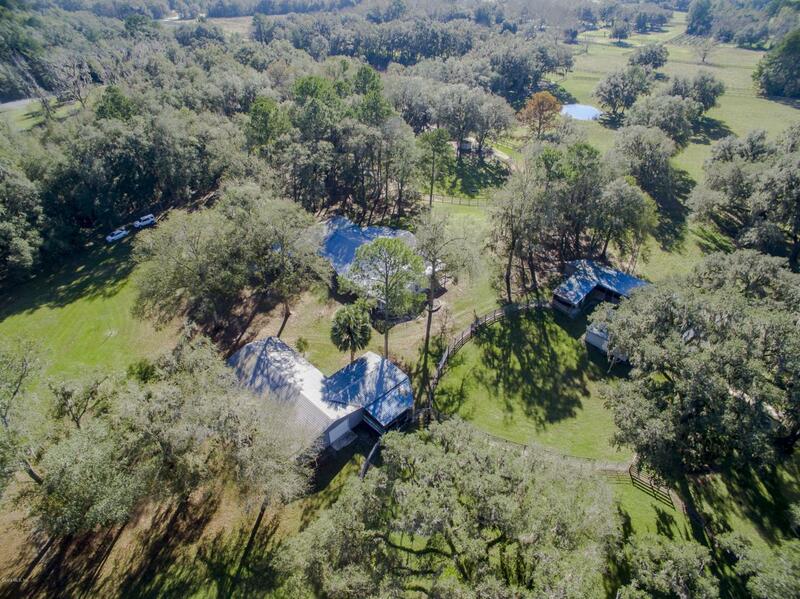 This Farm also has an RV site with water, electricity and septic. 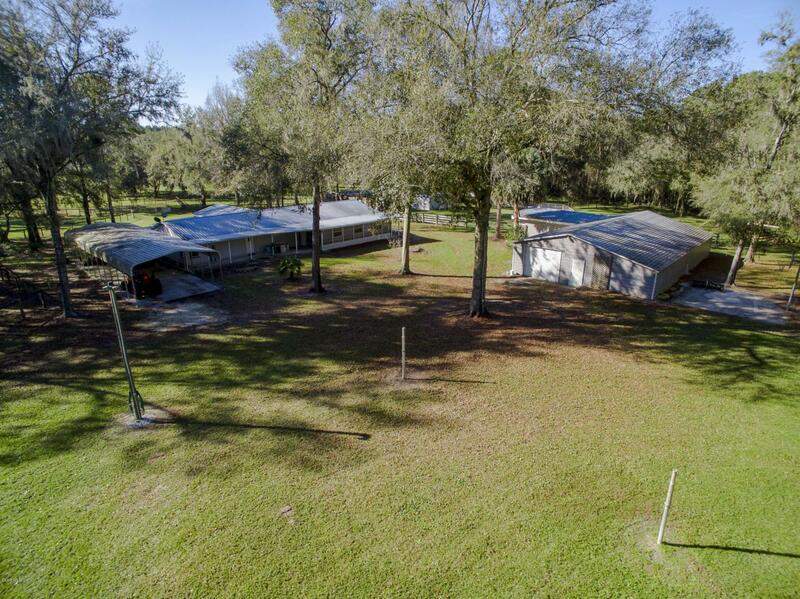 You will also find a well maintained 1994 4/2 Manufactured Home with a total of 3204 sq ft under air. 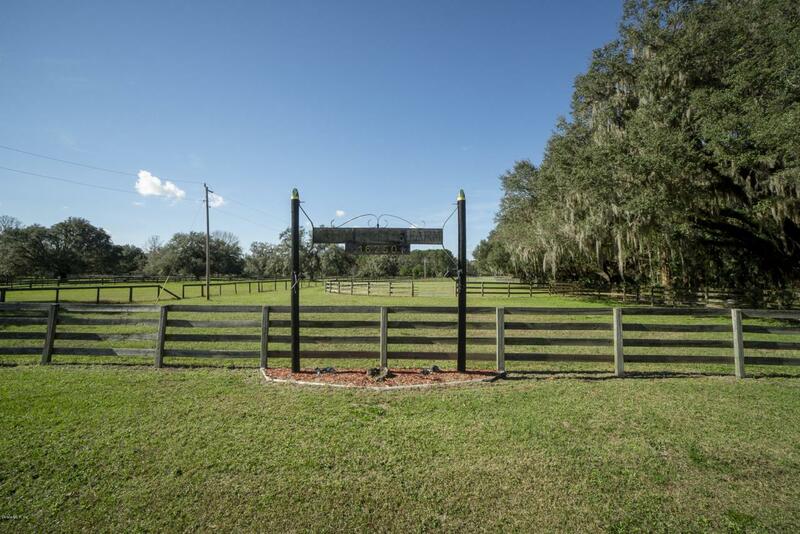 This Move In Ready Farm is Minutes From HITS and Golden Ocala World Equestrian Center. This Is A One of A Kind Farm That You Must See.